Komponenten häufig verwendet, um die Klimaanlage Kicker Renault Peugeot Citroen reparieren. IRFP064N IRFP 064N IR MOSFET 55V, 110a 200W STP80NF55 - 08 BUZ342 HUF75344G paste IRFP 064N IR-MOSFET TO247AC. (Dashboard A/C Warning Light Switch Air Conditioning Panel Cover Fit for Subaru Crosstrek XV 2018. fit for Subaru XV 2018. fit for Subaru Crosstrek 2018. 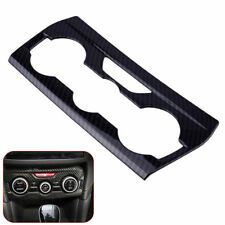 3) ABS plastic with carbon fiber style spray paint (NOT genuine carbon fiber). 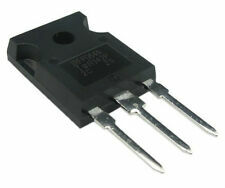 1 x Transistor IRFP064N ORIGINAL. Numéro de pièce fabricant IRFP064N.